Top purchase this week! 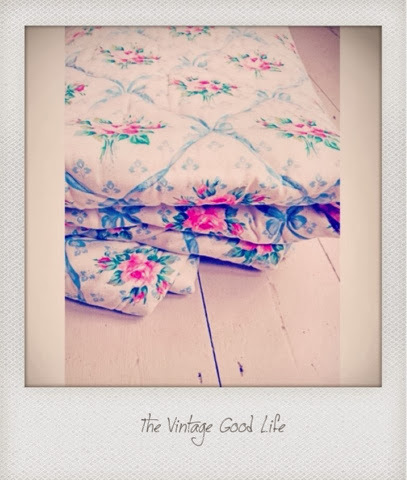 Vintage bed throw. 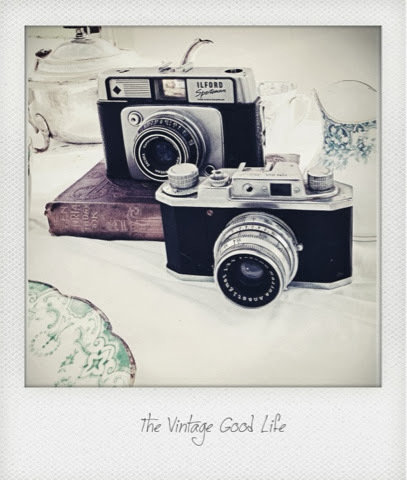 A couple of my vintage cameras.... Sooo cool! 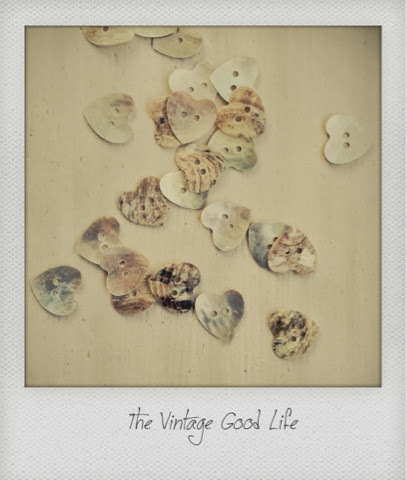 Hope your having a lovely wkend!